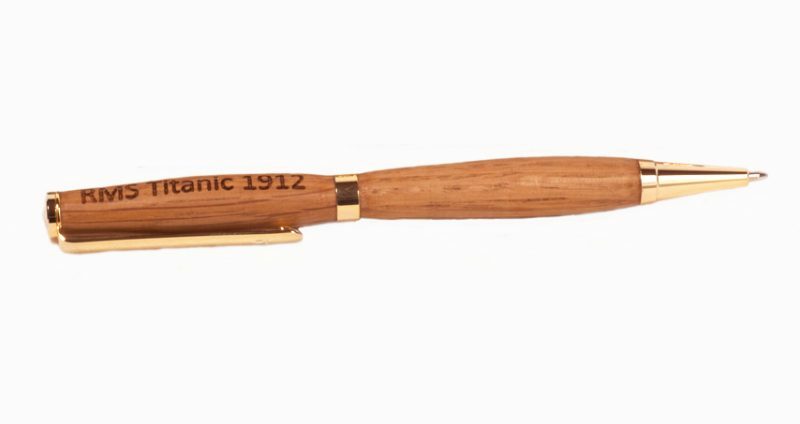 All pen styles can be made from a wide range of woods (pictures are with American white oak from whiskey barrels) pens can be Lasered with personal chosen text i.e. Anniversary, Retirement, Birthday etc. for an additional charge of £5:00.